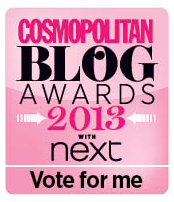 One Nail To Rule Them All: I was shortlisted! Hey everyone! So today I have some exciting news. 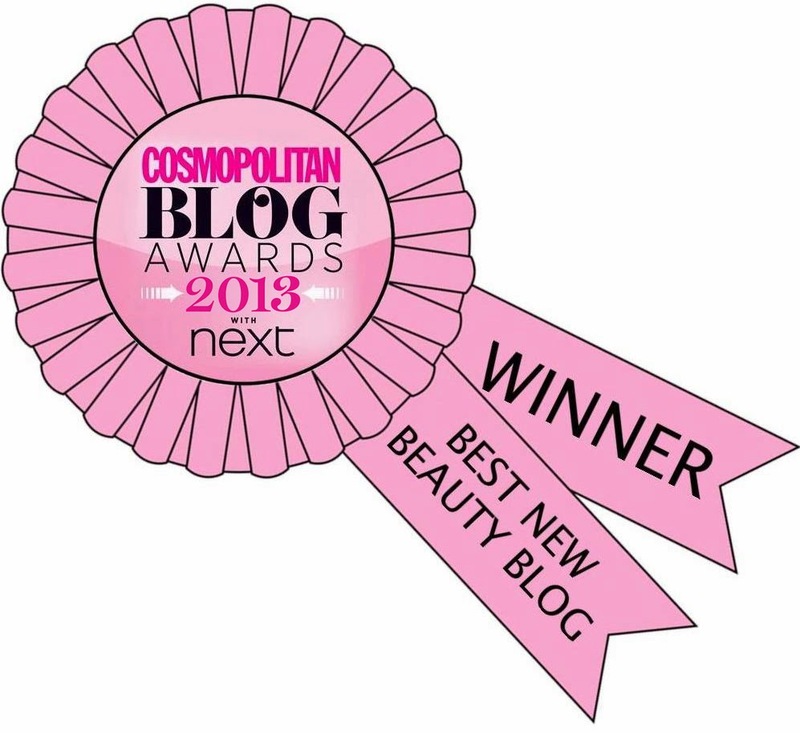 Some of you may remember that last month I had a little button on the right hand side of my blog to enable you all to nominate me for 'best new beauty blog' for the Cosmopolitan blog awards 2013. I never in a million years expected for it to go any further, but amazingly I was shortlisted for the award. Now I'm afraid I need to call on you all again, your votes do count and it would mean so so much to me if you could vote for me to win. I wouldn't be in this position without any of you, but I need you all to push me just that little bit further. Voted, best of luck Alice! i nominated you in the first place and i have voted again!